Those who are associated with the medical field have such a vast experience and go through such scenarios that when someone from this field gives you an advice, better take it serious. 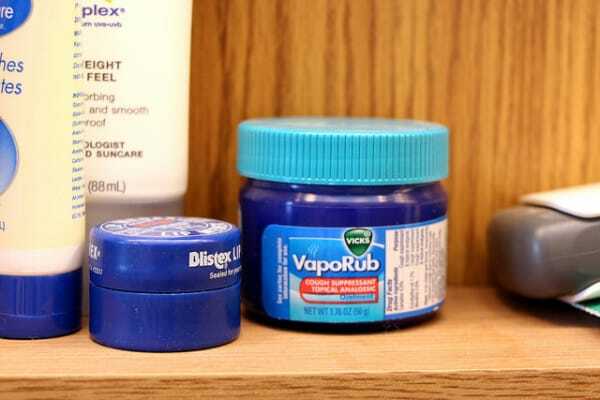 What follows are life hacks that have been bestowed upon us by the nurses. Check the list out and let us know what you think of them. 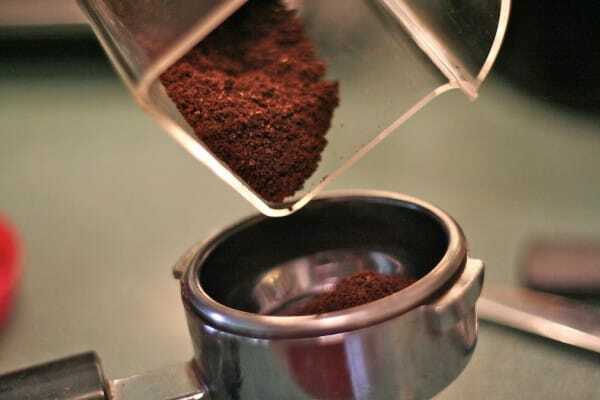 You can use old coffee grounds for taking care of any odor that doesn’t bode well with you. Simply take the grounds and place them in a bowl following the brewing of coffee and have this bowl placed in the center of the room. The smell that has been bothering you shall be dissipated! 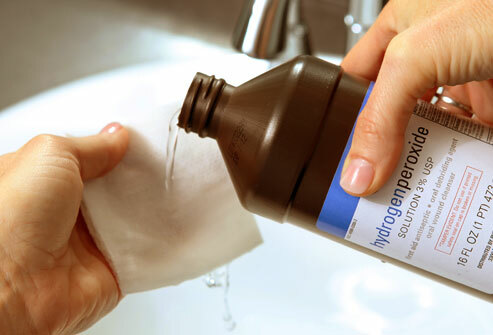 If you’re looking for how to tackle a stain, simply make use of some hydrogen peroxide. Pour it onto a piece of cloth and dab. It is also handy for cleaning up spills and preventing any stains from setting in. When you’re handling an open wound and are trying to stop bleeding, holding an open sanitary napkin against the wound and it will help in staunching the flow. When you are working in an area that stinks, simply take toothpaste or mentholated ointment and apply a bit beneath your nose. You can also apply some between two face masks and then wear them for filtering the smell out. A stuck-on mess can be a real, well, mess. Get hold of a lubricant gel and apply on the dried mess followed by gentle rubbing. The substance will come loose quite easily and you can clean it without any sort of hurdle. 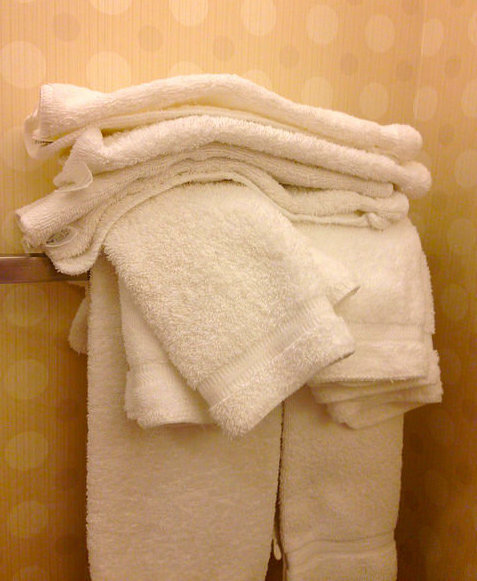 When you’re trying to calm someone who is upset or anxious; ask them to fold a stack of laundry. Preferably, towels or washcloths. This imparts a sense of purpose to them and also distracts them thus helping them to calm their nerves. 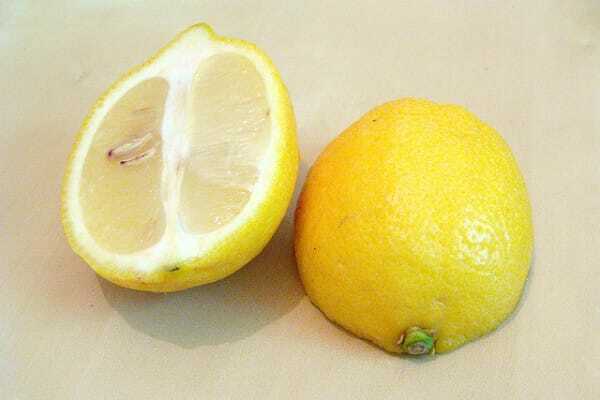 When you’re on a salt-free diet and still want some flavor; grab that lemon. It will bring some of that taste back while keeping you salt-free. Tangled or matted hair can be tackled by making use of alcohol. 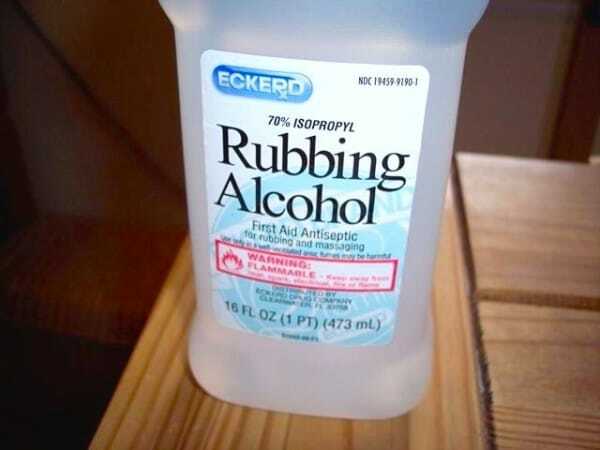 Applying alcohol dissolves any substance and untangles knots. If the cut is minor and you don’t have access to any bandage; apply superglue to seal and protect the injury. 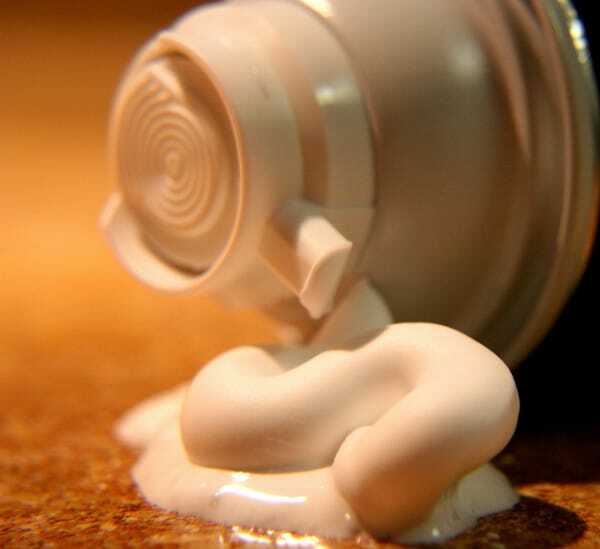 If your skin is covered with something sticky and icky, apply shaving cream to loosen and eventually remove the sticky substance. You can then use wipes for completely removing the residue along with the cream. is on them. When insurance companies stress preventive health, they always emphasize doctor exams over laboratory tests.